No Buffs but will a Vulcan do? 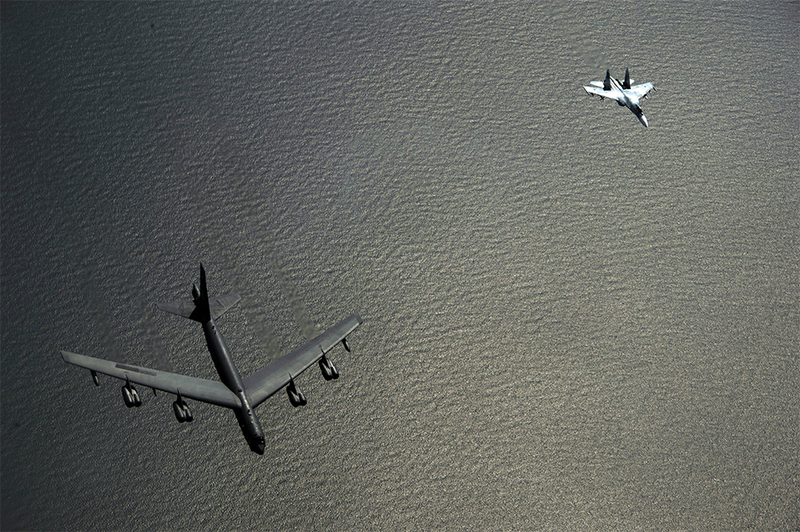 Talk about a Cold War memorial flight: A Bear, a BUFF and a Vulcan! You would need a Victor and a Hustler as well. For a complete set, we'd need a Valiant and Stratojet as well. Thanks for that Urbanoid, was not aware. 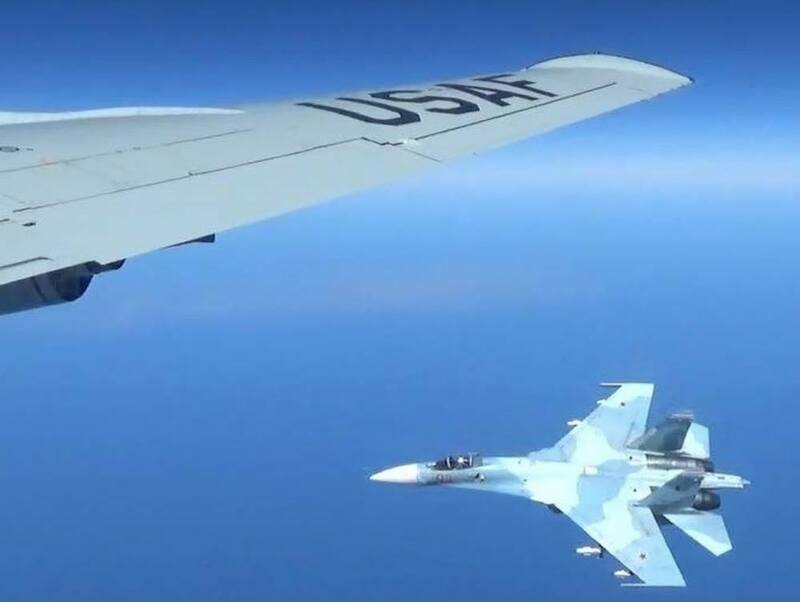 "A Russian Su-27 Flanker intercepts a U.S. Air Force B-52H Stratofortress, while participating in Baltic Operations over the Baltic Sea, June 9, 2017." Edited by shep854, 22 June 2017 - 0829 AM.